Many homes burn solid fuel in fireplaces, ranges and stoves for cooking, space heating and water heating. Solid fuels that come from fossil fuels such as coal are dirty and lead to air pollution and respiratory diseases, such as asthma and lung cancer. Not only do these dirty solid fuels contribute to climate change, they are also imported which results in a great deal of money leaving the local economy. After a short phasing out period, only clean and local solid fuel alternatives such as solid wood, wood chip and wood pellets would be available. 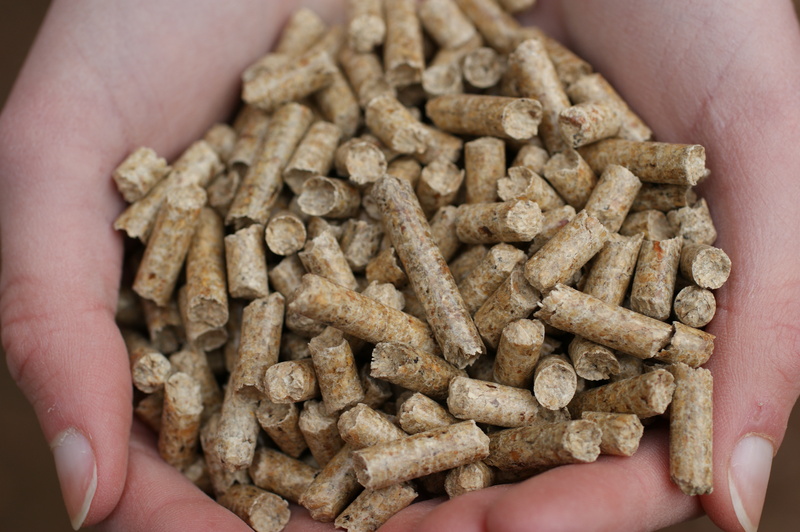 All wood fuel suppliers would be certified by the Wood Fuel Quality Assurance Scheme.